We’ll travel offshore three to four miles to our cage moored in the beautiful cobalt blue water. The visibility is so good (often 150 feet or more) that you can actually see the sharks come up from the deep. 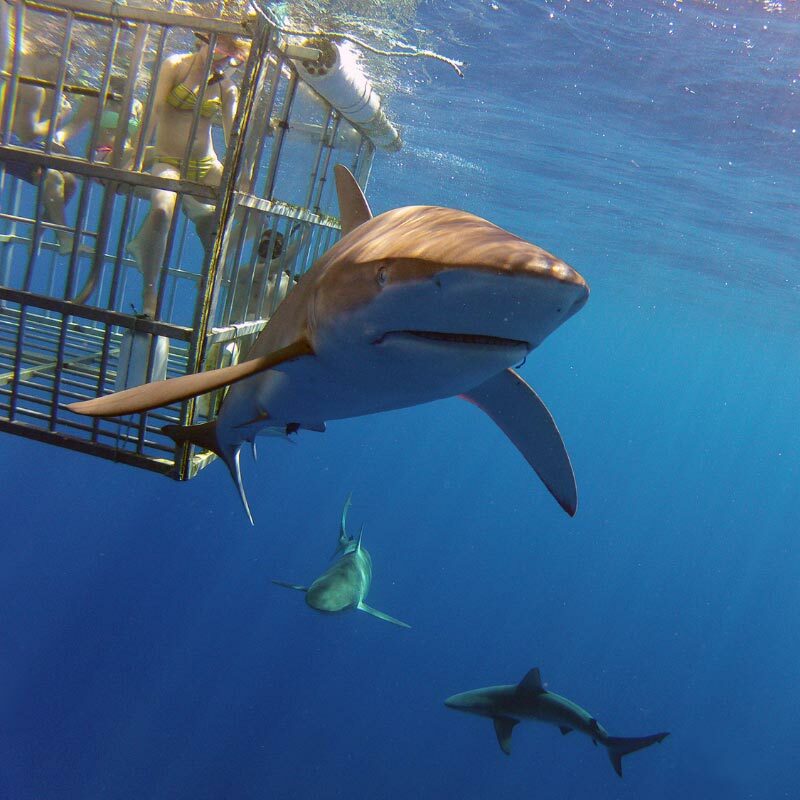 Our cage can hold up to 8 people comfortably which allows small families to experience their shark dive together. Hawaii is the only state in the U.S. where humpback whales mate, calve and nurse their young. 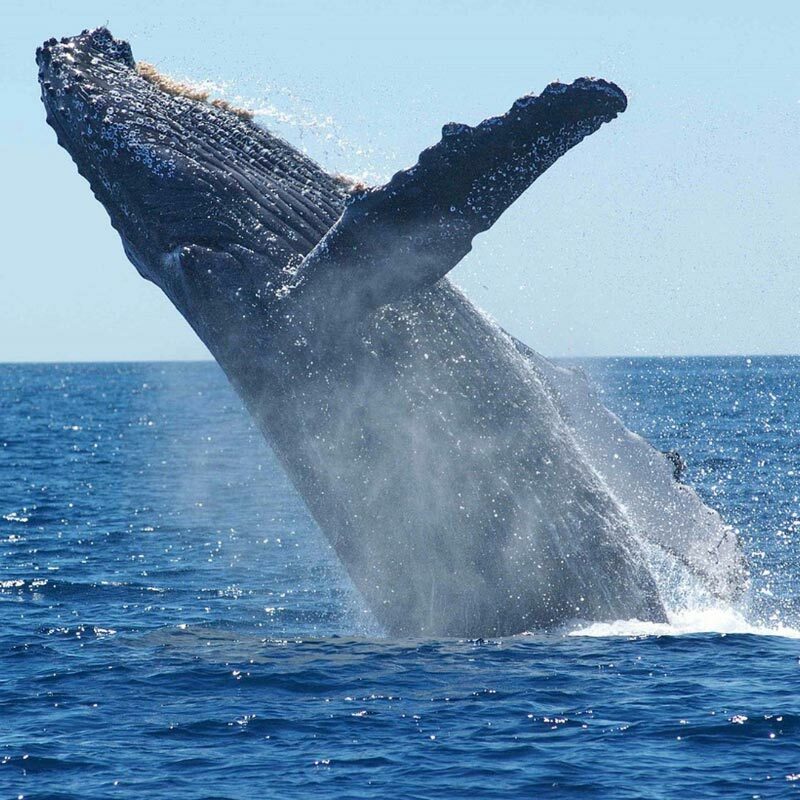 They are one of the most dynamic and interesting whales to watch, often exhibiting Arial behaviors such as breaching, tail slapping, and spy hopping. 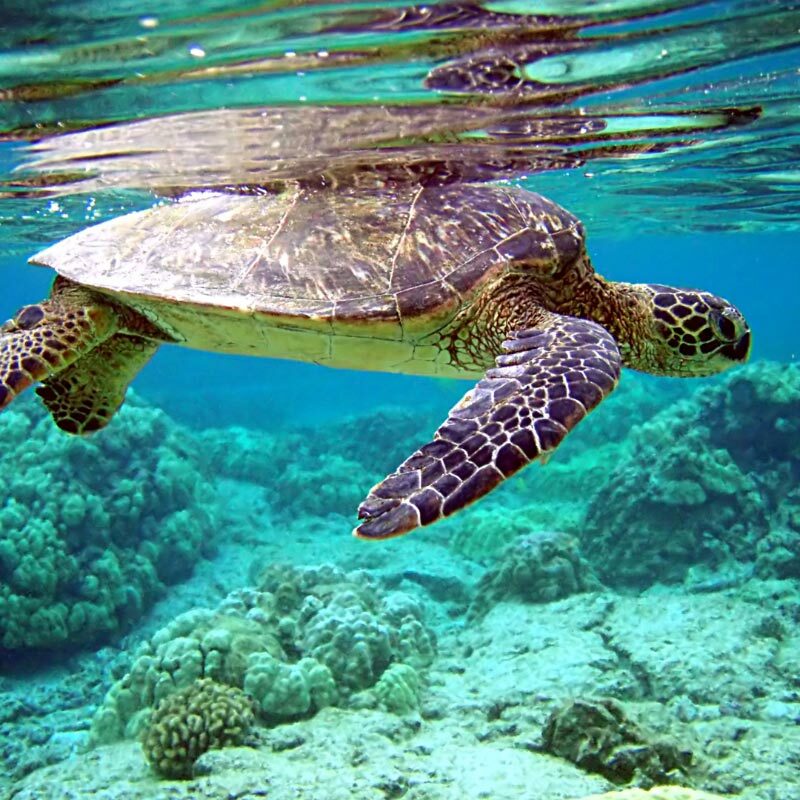 Complete your Hawaiian vacation with an authentic trip to the North Shore of Oahu to see some of the most majestic creatures of the islands up close and personal.